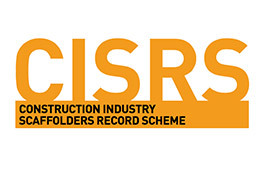 As well as meeting the requirements for IPAF operators, demonstrators are required to familiarise operators with their responsibilities and demonstrate pre-operational and safe operating procedures and the limitations of MEWPs. 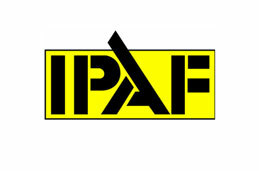 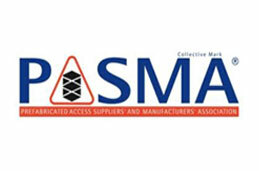 Candidates must hold a valid IPAF operator license in the categories of machine they wish to demonstrate. 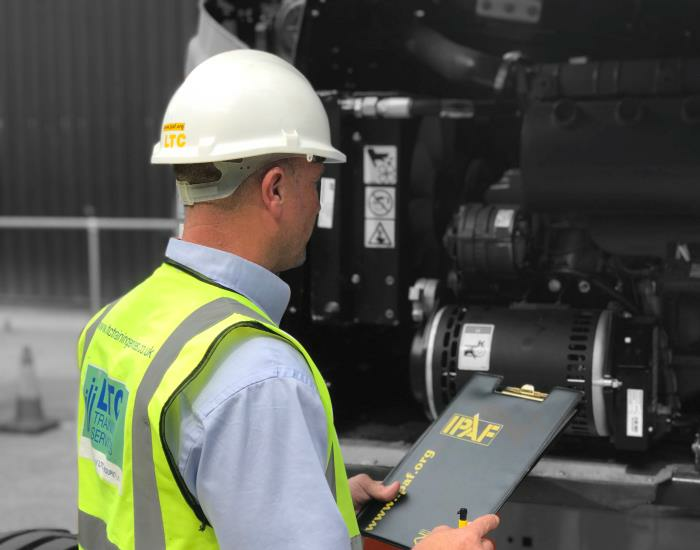 The IPAF demonstrator course is for anyone who needs to familiarise operators to use MEWPs (Mobile Elevating Working Platforms), which differs significantly to the training they have received.